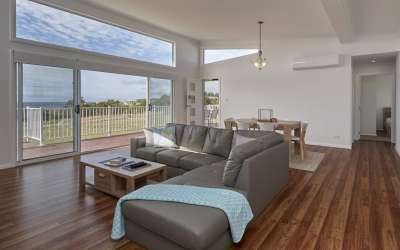 Modular v. Conventional...the pro's & con's..
With modular homes quickly rising in popularity, you might be wondering what exactly makes them different from a conventional house? 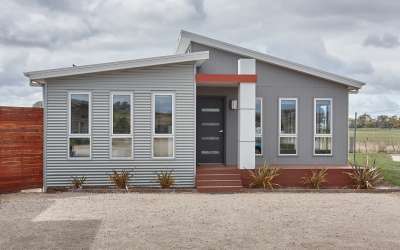 While a conventional home is constructed piece by piece on the owner's land, a modular home is constructed in a warehouse or factory setting and later transported to the owner’s land and assembled in segments. 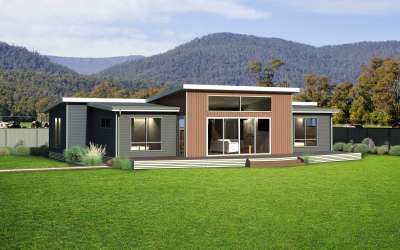 Because modular homes are built indoors or under cover in a climate-controlled environment, construction time is not affected by weather. 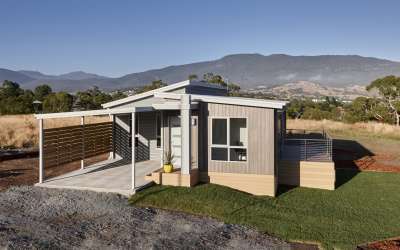 Construction of modular homes can be measured in weeks rather than months, and it's far easier to conform to a schedule and avoid on-site delays so often encountered with traditional home construction. 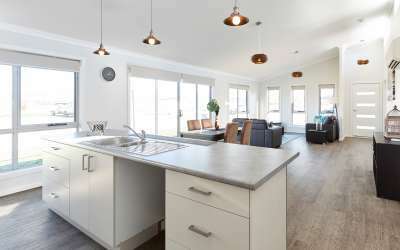 When building a conventional home on a building site waste can easily get out of hand, as each contractor and tradesman will have their own way of dealing with this, and the more trades involved at the one time the harder this is to keep control of. 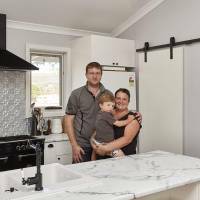 At Tasbuilt Homes, responsible waste management is part of our company’s DNA. 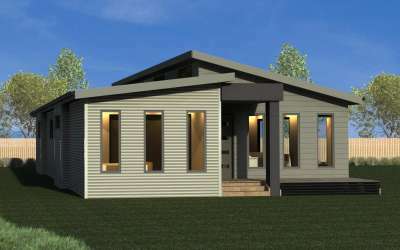 Like most modular home builders, we work in a controlled environment where every piece of material is paid attention to and efforts are always made to eliminate, minimize, and recycle waste to achieve green construction. 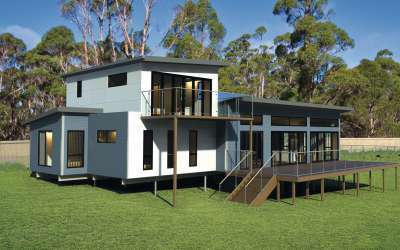 Modular homes are anchored to the foundation, making them technically able to be removed from the foundation in the future if desired. 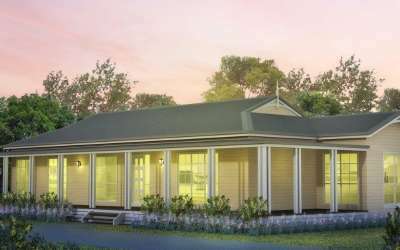 Whereas a conventional home and its foundation are in a lifelong commitment to a single footprint. 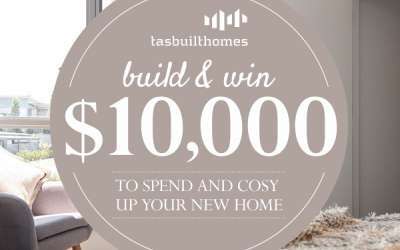 At Tasbuilt, we build our homes to withstand the elements using the highest quality materials and sturdy timber frames, and steel subframes. 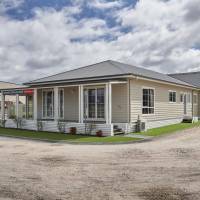 Because modular homes are built in a controlled setting, the entire process is under strict quality control. 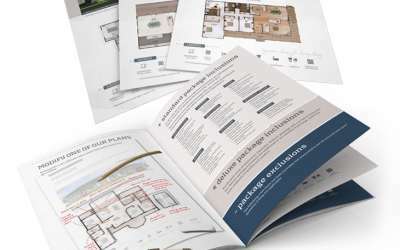 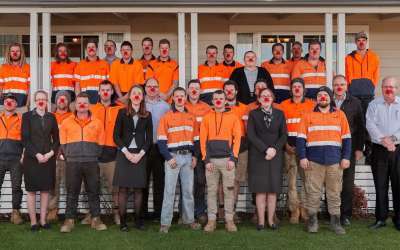 Tasbuilt use a series of checklists, ensuring their homes are built to the highest quality. 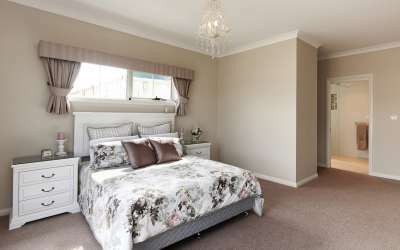 Furthermore, all materials are protected from the weather. 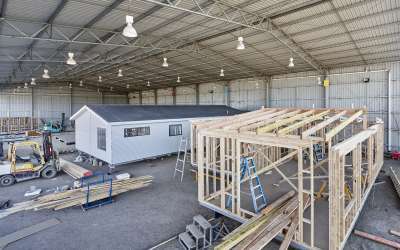 A common mishap on a conventional construction site is for example that timber will be inadequately protected, leaving it exposed to the elements. 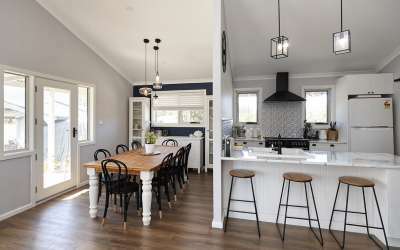 Structural and environmental issues can arise years later from this kind of neglect. 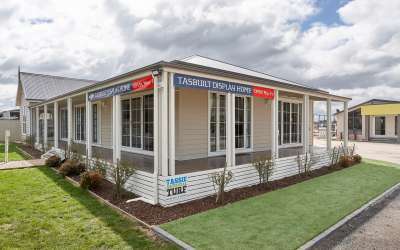 Tasbuilt Homes can guarantee a customised, streamlined and professional building experience, creating modular homes since 2003.